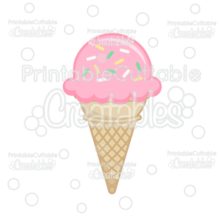 Doodle Milkshake SVG Sketch File - Draw with your Silhouette, Cricut! This sketchable Doodle Milkshake SVG Sketch File is a single path design, perfect for adding a hand drawn touch with your cutting machine’s pen tool! 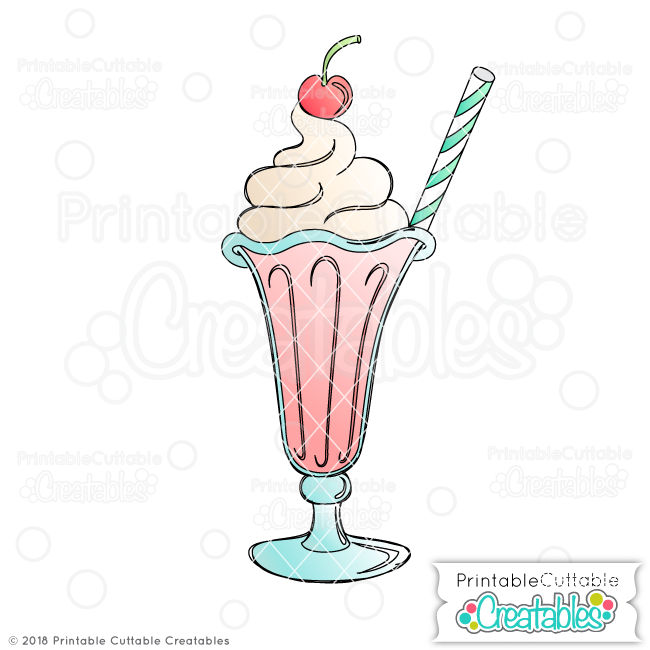 Featuring a hand sketched doodle of a sweet milkshake, with a whipped cream and a cherry on top. 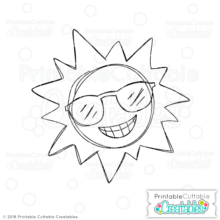 This Doodle Milkshake SVG Sketch File also includes a cuttable offset so you can sketch and cut this design using your Silhouette Cameo, Cricut, KNK Zing or other cutting machine that can draw with a pen tool! 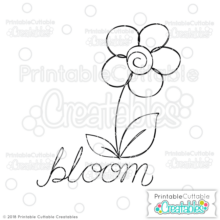 Sketchable SVG Files are perfect for Digital Stamps, coloring pages, and other fun coloring projects with your cutting machine’s drawing tool! 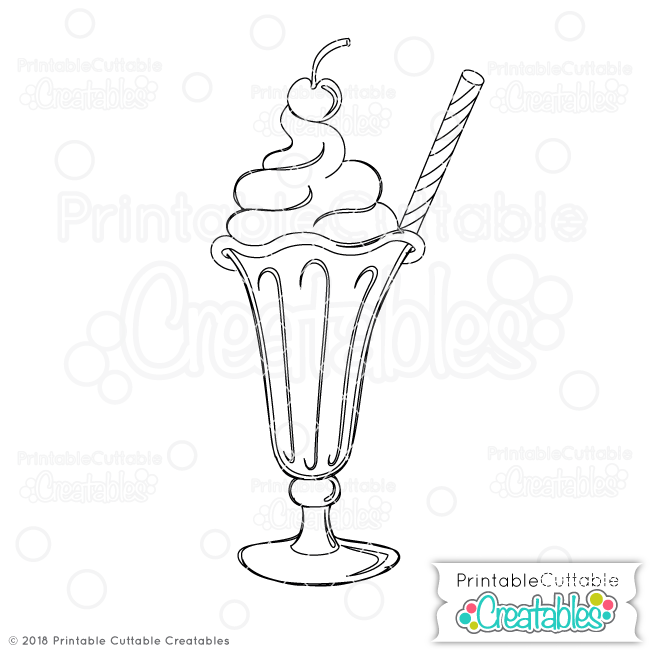 Also included are 3 high resolution 300dpi PNG Doodle Milkshake Digital Stamp files with transparent backgrounds, great for printing and coloring! Make tags, labels, and other printable projects! The Doodle Milkshake SVG Sketch File also makes a great vector design element for web and graphic design projects and are compatible with Adobe Illustrator, CorelDraw, Affinity Designer, Inkscape, and other vector programs that open SVG files.